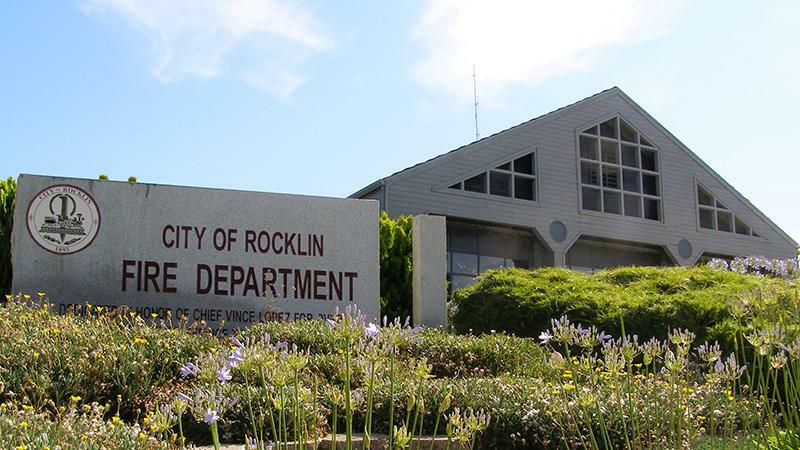 The City of Rocklin is located in South Placer County at the junction of Interstate 80 and State Highway 65. It encompasses 20 square miles and is located 25 miles from the center of Sacramento. 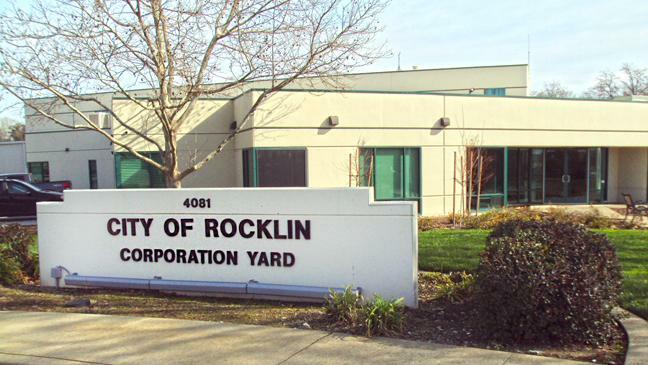 The City of Rocklin corporation (corp) yard is located at 4081 Alvis Court and houses the Public Services Department. 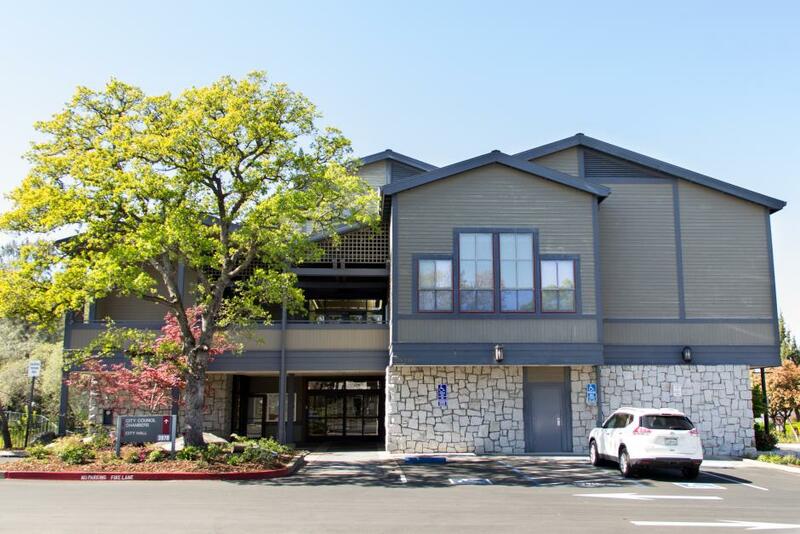 The Fire Department’s administrative staff and prevention divisions are located at 3401 Crest Drive in Rocklin at Station #24. 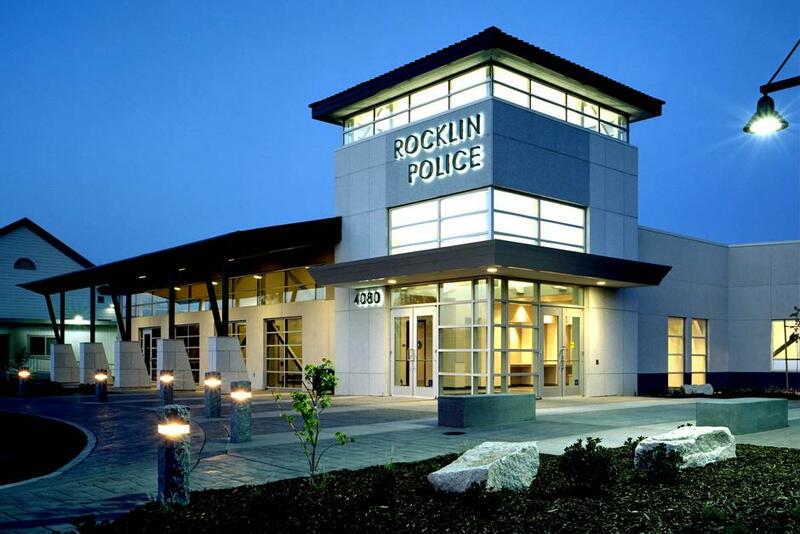 The Police Department is located at 4080 Rocklin Road and houses Police administration, dispatch, etc. What is the Quarry District? 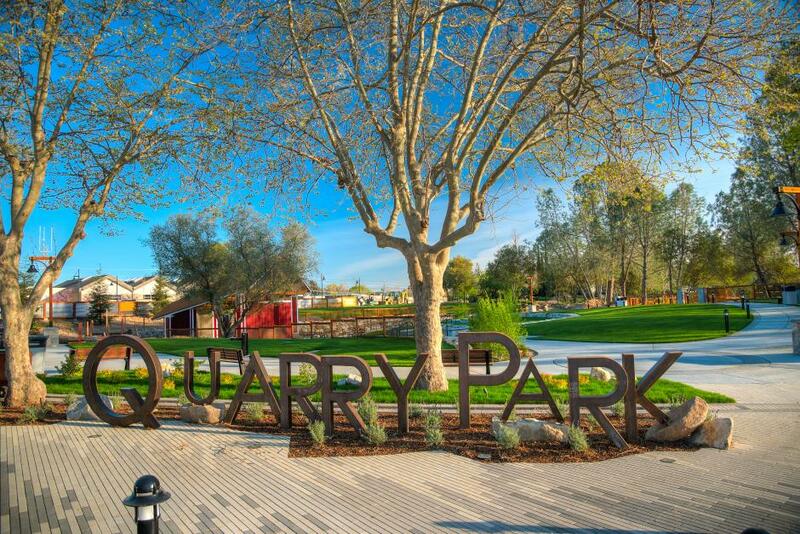 The Quarry District is the heart of Rocklin. A place to live, work, and come together for exciting events. Or to just relax and find a quiet spot beneath the old oak trees. 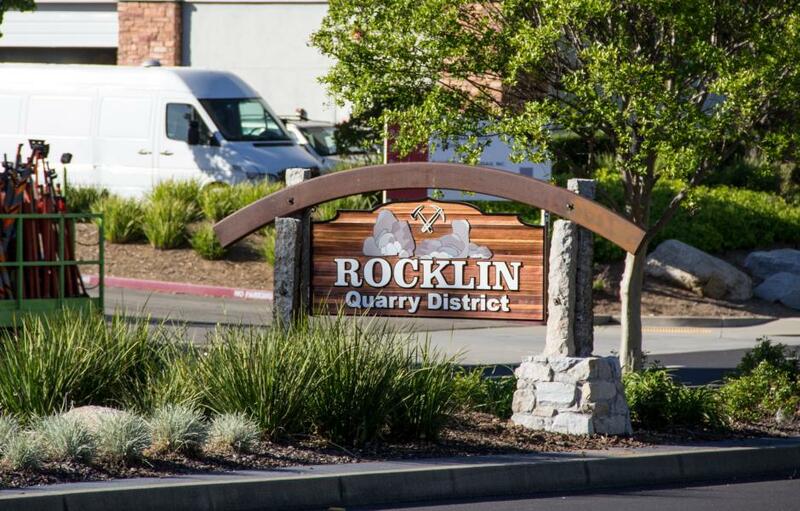 It’s Rocklin’s history, but with a vibrant future. The Quarry District is uniquely Rocklin. Quarry Park is a central gathering place and picturesque setting for community events, concerts, quiet walks through nature, and active play. Quarry Park is home to an amphitheater, trails, open space, and wildlife.